Insiders from 30 different schools gathered at Grand Park in Downtown Los Angeles to speak with LA Times reporters and fellow students about school shootings on Saturday, April 28. Young people have entered the national zeitgeist since the Parkland Shooting, with students leading a National Walkout Day and a March for Our Lives. HS Insider students have posted over 50 stories on gun violence in schools since Parkland, and Saturday’s IRL kept those conversations going strong. 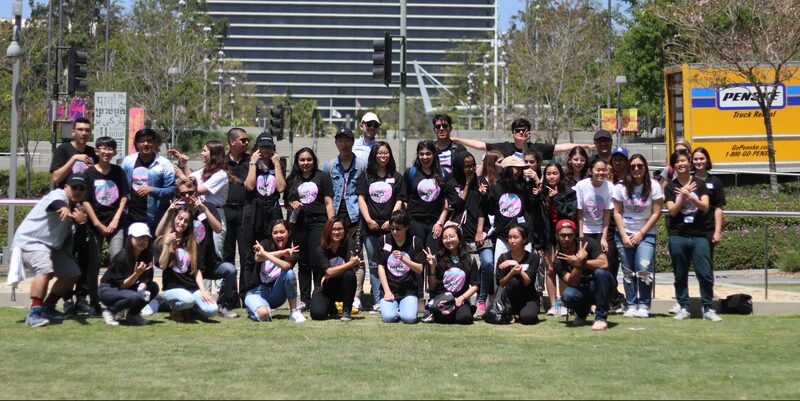 The day concluded with pizza, a group photo and a tour of the LA Times. Special thanks to Matt Pearce, Javier Panzar and Eduardo Gonzalez from the LA Times for joining IRL and guiding the young journalists. Also, thanks to Megan Shagam, a producer from Airtime, who flew from New York to join the conversation with the students.